Nikon has just announced the new AF-S NIKKOR 200-500mm f/5.6E ED VR lens (Amazon | B&H Photo Video | Adorama) super telephoto zoom lens yesterday. The price for this lens is $1,399 in US, will be shipping in Mid September, 2015. 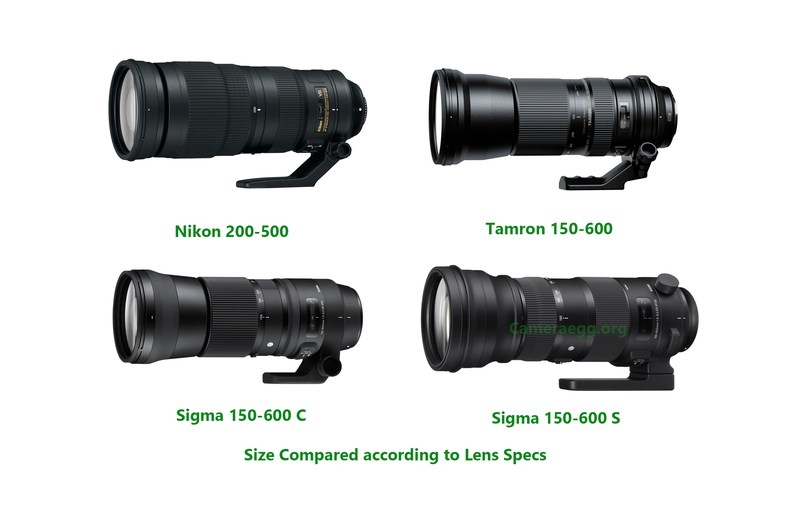 Here is a detail specs comparison of Nikon AF-S NIKKOR 200-500mm f/5.6E ED VR lens with Tamron SP 150-600mm f/5-6.3 Di VC USD Lens, Sigma 150-600mm f/5-6.3 DG OS HSM Contemporary Lens, Sigma 150-600mm f/5-6.3 DG OS HSM Sports Lens. DxOmark has tested new announced Tamron SP 150-600mm f/5-6.3 Di VC USD lens for Canon mount. According to the DxOMark score, this lens is one of the best telephoto zoom lens with a not very high price. 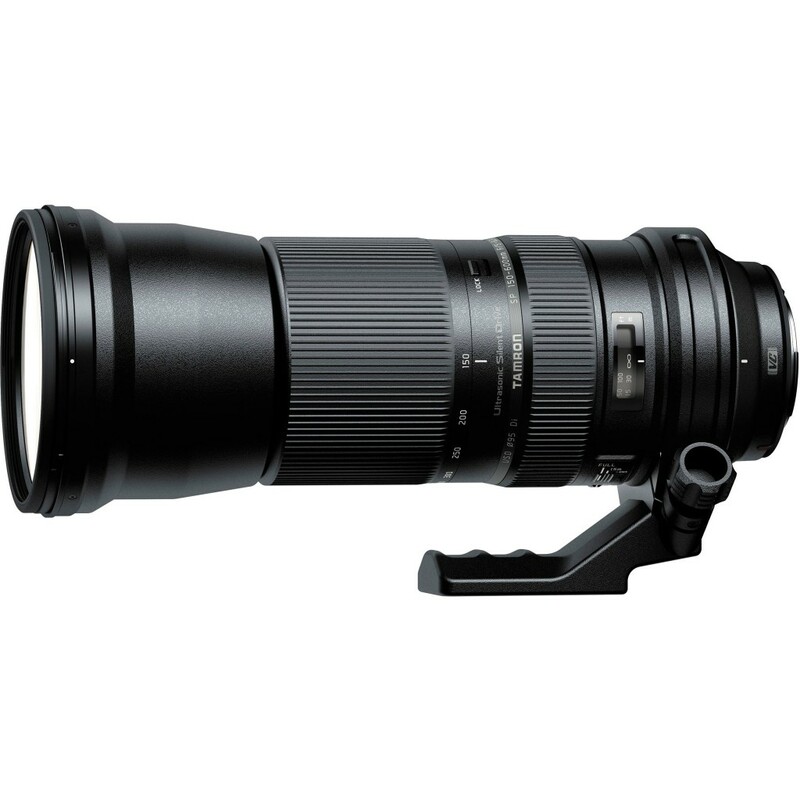 The new announced Tamron SP 150-600mm f/5-6.3 Di USD lens now available for pre-order at B&H Photo Video. Available for Canon, Nikon, Sony A mount. 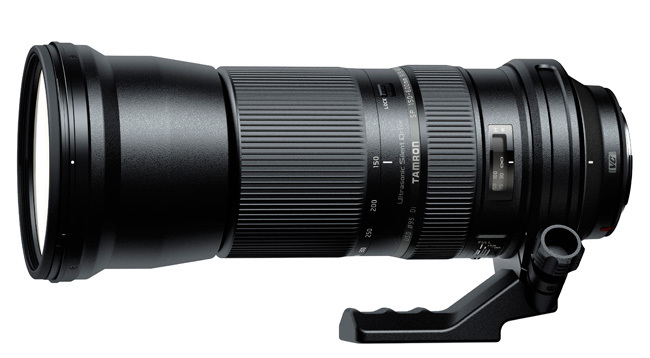 The Tamron SP 150-600mm f/5-6.3 DI VC USD lens was announced several weeks ago. Now Tamron USA made a press release for announcing the price and availability of this lens. Korean website naver posted some sample images of new announced Tamron SP 150-600mm f/5-6.3 Di USD lens. Here are some of these sample images taken with Canon EOS 5D Mark III. B&H Photo Video has listed this lens on their webiste, price and release date is not available yet.